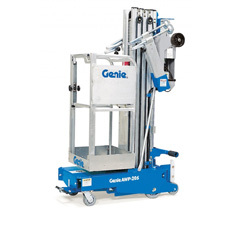 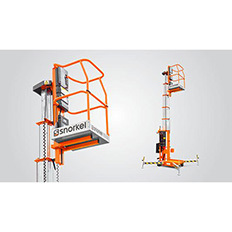 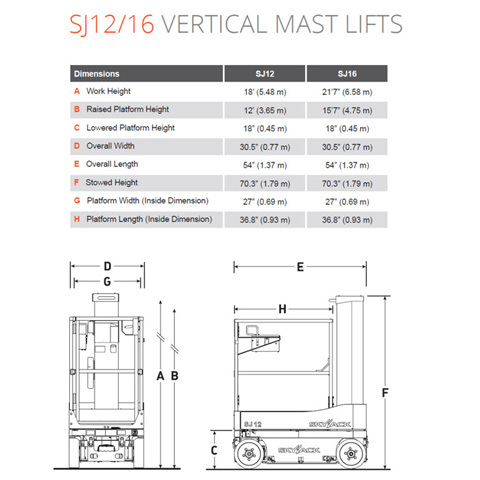 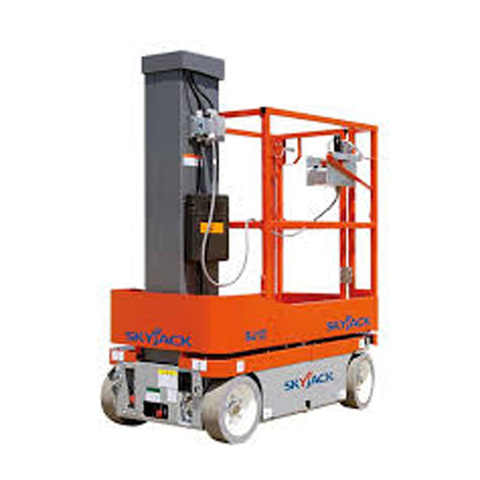 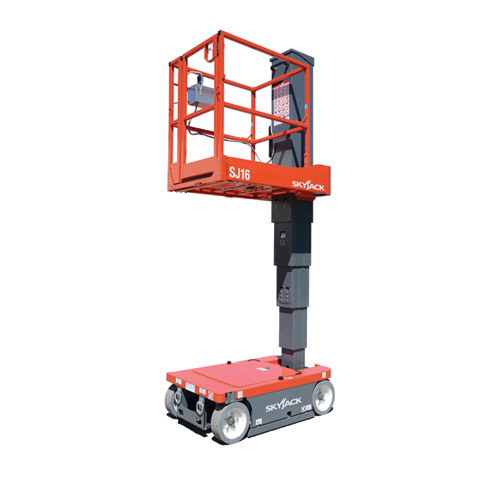 A narrow width of 0.77m makes this self propelled telescopic mast lift a useful piece of equipment for those jobs that require manoeuvrability through tight spaces such as doorways and elevator shafts. 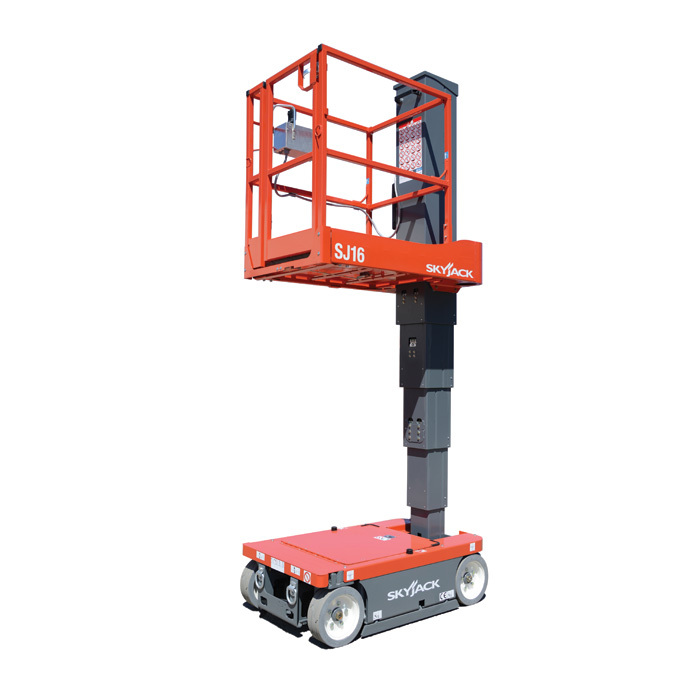 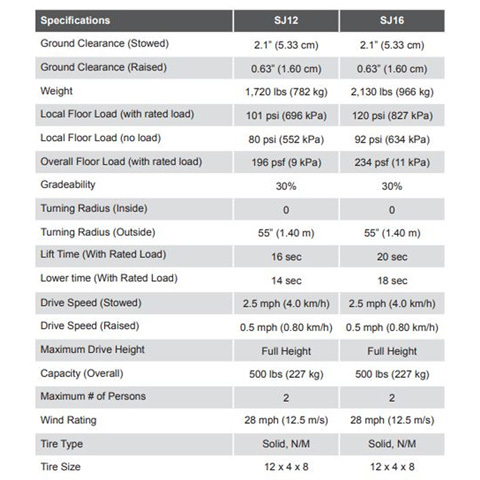 - Drivable at full height of 4.8m. 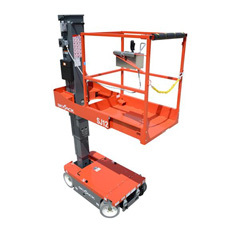 - Wind rated for outdoor use at 12.5 m/s to height of 3.6m.